Just when you thought Westworld had answered all the Season 1 questions it could, HBO seems to have thrown us one last riddle. 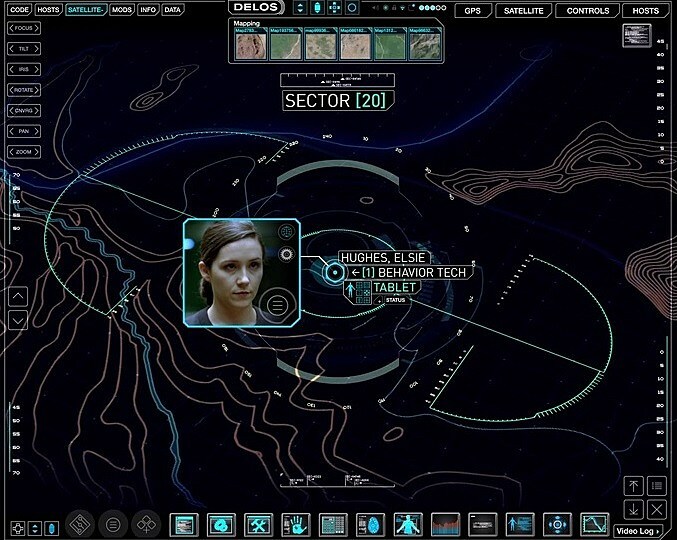 A post-finale breakdown of the Delos corporation’s park websites may reveal a long-lost character surviving to return in Season 2. You’re warned of full spoilers for the first season of Westworld from here on out, but if you thought the chaos ended with Dolores opening fire on the Delos board, the Westworld website tells a very different story. The various bugs and glitches of DiscoverWestworld.com and DelosIncorporated.com have officially run amok, as outlined by Business Insider in a detailed breakdown. Most importantly perhaps, a little sleuthing from Reddit unearthed two links, both of which pertain to Shannon Woodward’s long-lost Elsie. It’s still suspect that we only saw Bernard putting Elsie in a sleeper hold (the finale also curiously declined to address Stubbs’ fate), but a brief audio clip of her voice asking “Hello?” could well imply her survival. The second link also seemed to point toward her location in the park, the same clue that Stubbs followed in the first place. Some are taking that as confirmation that Bernard killed Elsie (Shannon Woodward). Is that the right read? Very nicely done. (Laughs.) Let me refer you to your earlier question about Lost. There’s a form of storytelling that I happen to be somewhat partial to, which embraces the thrill of ambiguity. So I will only say this: I will answer your question with this question. Are we in fact sure that that was Elsie? “The Bicameral Mind” left unclear the fates of a great many characters, but will 2018 bring good news for Shannon Woodward fans? Stay tuned for the latest on Westworld Season 2.